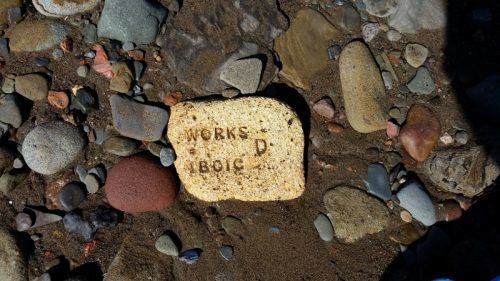 The following bricks were found by Benita Bond in Nova Scotia, Canada. 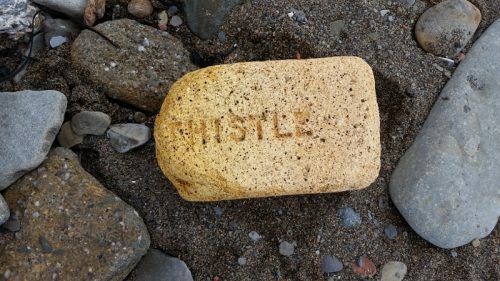 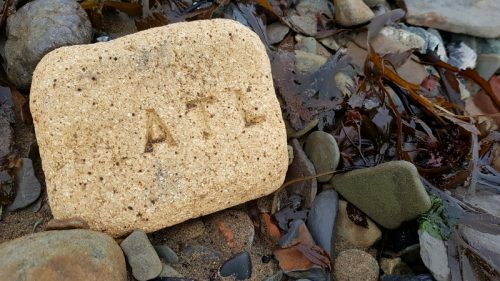 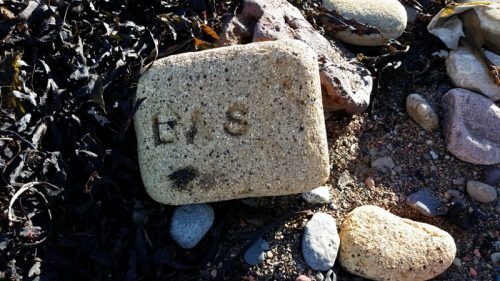 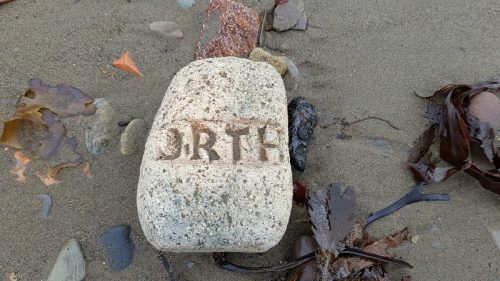 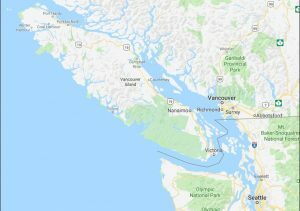 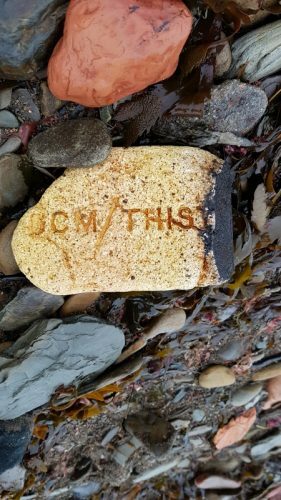 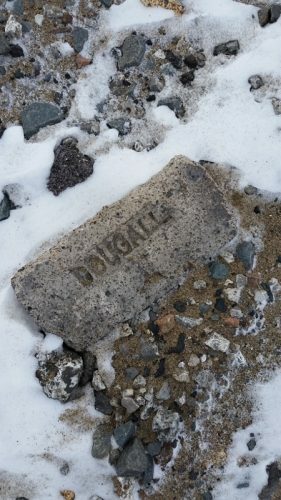 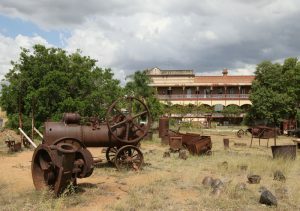 All the bricks were found at Lochmans Beach in Sydney Mines, Nova Scoti with the exception of the Dougall brick which was found on Florence Front Beach. 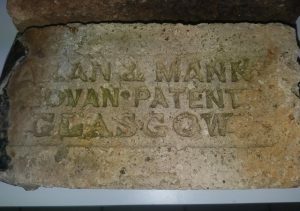 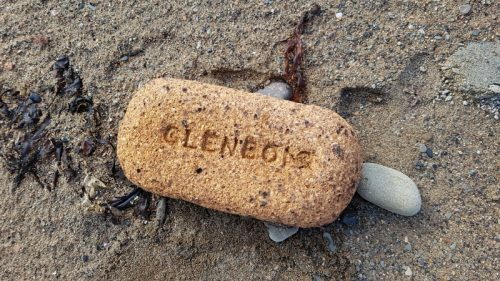 Below – Glenboig brick . 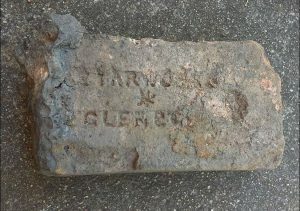 Below – Starworks JD Glenboig brick. 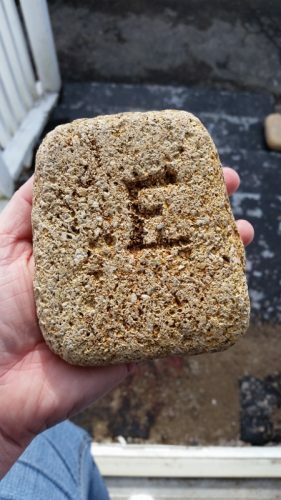 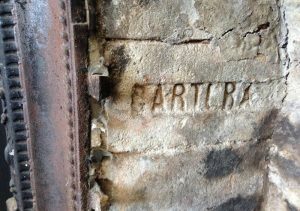 Below – Possibly an Etna brick. 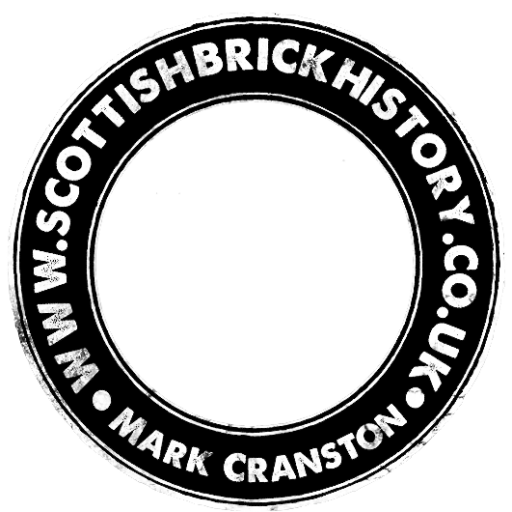 Below – BCM Thistle brick.